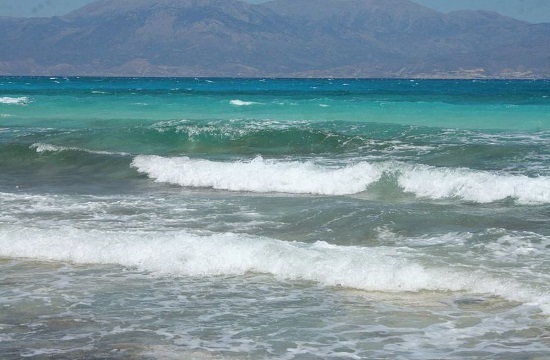 Strong winds in the Ionian Sea have kept ships docked at Zakynthos and Kefalonia, interrupting their schedules to and from Kyllini on the mainland, on Tuesday, ANA reports. Ferries departing from the port of Rafina are only going as far as Marmari port in Evia, while ferry routes from and to the port of Lavrio are running normally. The Rio-Antirrio and Kavala-Prinos ferry connections have been stopped. Ferries to the islands of Saronic Gulf are departing as normal from the central port of Piraeus. Passengers due to travel should contact port authorities or their travel agents prior to departure to be advised of any changes or cancellations due to the adverse weather conditions.